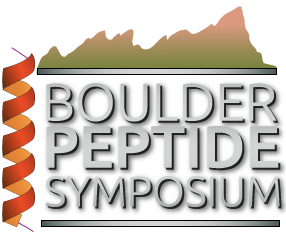 The 2019 Boulder Peptide Symposium once again brings together thought leaders in biotech, pharma, and academic institutions to present current paradigms in peptide therapeutics and to uncover solutions to challenges in peptide drug discovery and development. LEARN from experts on challenges and solutions in pharmaceutical development. 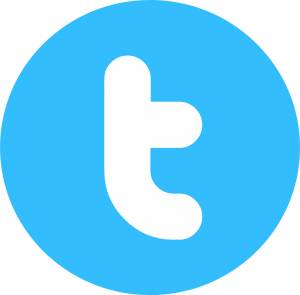 CONNECT your company, technology or service with a diverse community. The symposium agenda includes an extensive social program with networking sessions designed to keep the audience engaged with each other.